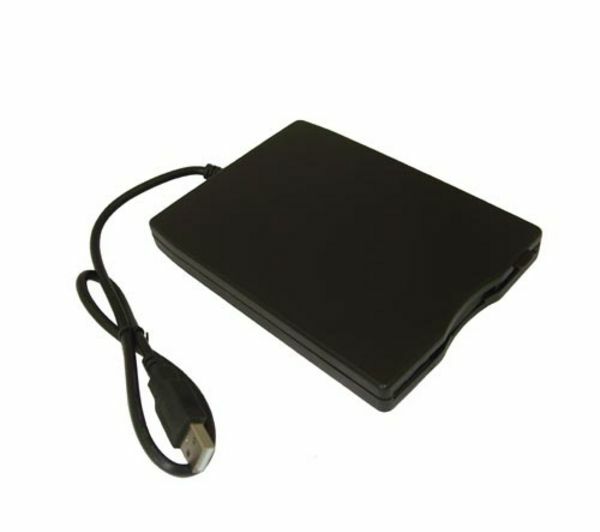 For anyone that has data stored on 3.5" floppy disc drives, this Dynamode External USB Floppy Disc Drive provides a convenient way of transferring your files to modern-day computers, which typically no longer support this type of media. This slim and lightweight reader is USB bus-powered, so requires no external power supply. 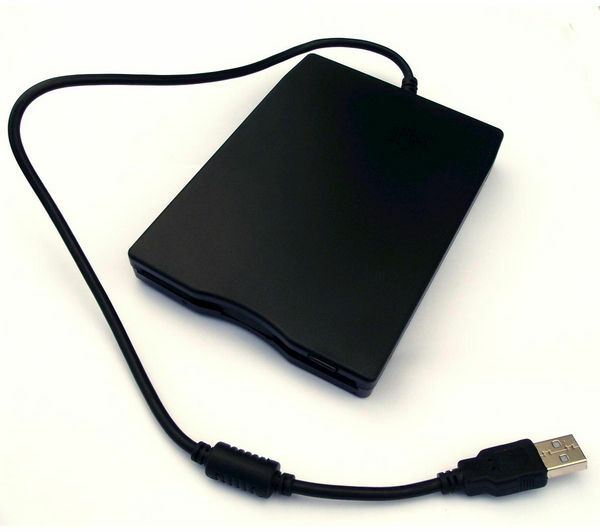 Any computer with an available USB port can be floppy-disc enabled with the Dynamode External USB Floppy Disc Drive!